We want to send a big thank you to everyone who participated in our 2018 Ford Fiesta giveaway and helped make it a success. The IAS team would like to congratulate Ankit Sharma for being selected as the winner! See what Ankit had to say when we sent him the great news! 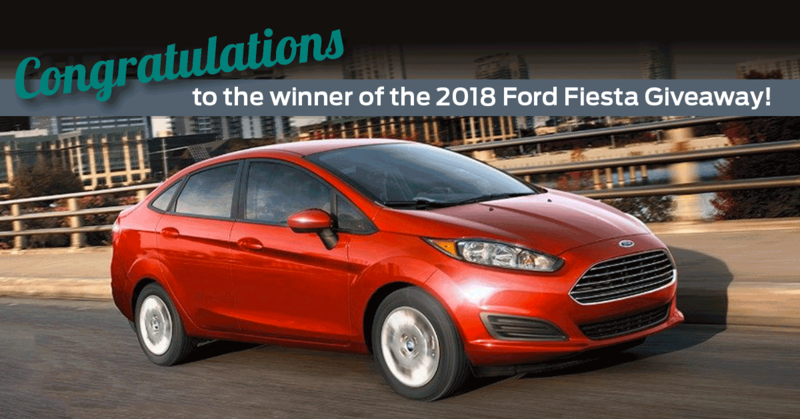 Thank you all who entered our 2018 Ford Fiesta giveaway! Congratulations again Ankit. Related: Spring Savings Have Arrived!